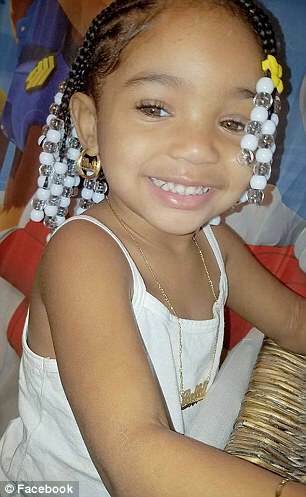 Bella Edwards was a beautiful three-year-old girl who truly didn’t deserve to die in such a horrific way. The toddler was found unresponsive on Monday while in the care of her stepfather. She was rushed to St John’s Episcopal Hospital in Far Rockaway. 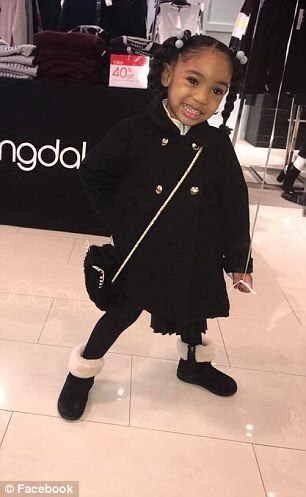 It was sadly determined that the little girl had signs of trauma consistent with physical abuse, according to the NYPD. 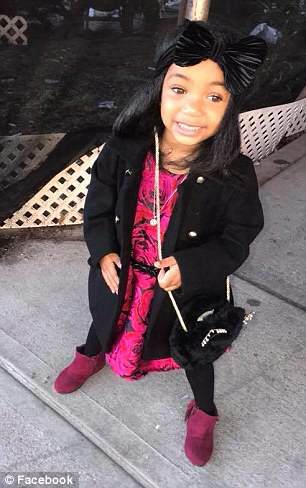 Her mother’s boyfriend was arrested on Tuesday and charged with killing her in their Far Rockaway apartment, the authorities said. Medics and police officers found Bella unconscious on Monday evening with the man, Mark Jenkins, trying to resuscitate her. Richard A. 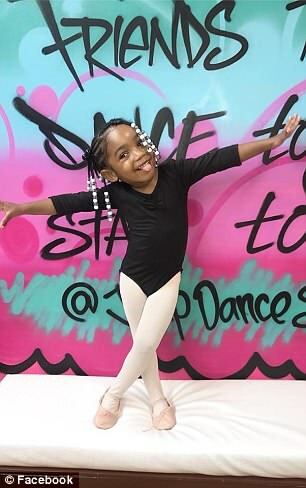 Brown, the Queens district attorney, said the girl was the victim of child abuse, beaten to death by Jenkins while in his sole care. Jenkins, 32, was charged with second-degree murder with depraved indifference and assault. More charges could be added as the investigation continues. 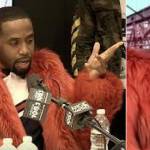 He was scheduled to be arraigned Wednesday in criminal court in Queens. 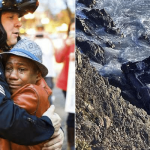 Edwards was left with her stepfather, who was the only adult in the sixth-floor apartment. A three-month-old baby, believed to be Bella’s brother, was also present and was later taken to a hospital for evaluation. 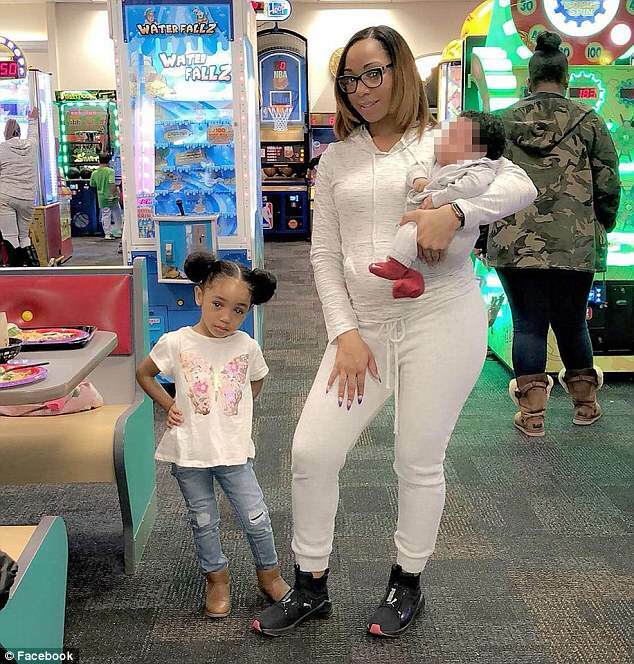 Bella’s mother, Shamikaa Gonzalez, posted a heart-breaking status update on Facebook saying she was sorry that she was not there to protect her. ‘This feels like a bad dream I cant wake up from,’ the mother-of-two wrote. NYPD officers responded to the apartment building on Beach 105th Street after getting a 911 call at 6pm. Jenkins called for help to report an unresponsive child. The three-year-old passed away at the hospital an hour later. Sources tell New York Post Bella‘s lower extremities also showed signs of trauma. The medical examiner will perform an autopsy on the girl to determine the cause and manner of death. NYPD’s Special Victims Unit is handling the case. Friends and family will light candles and release pink and red balloons in Bella’s honor on Wednesday evening. Meanwhile Jenkins has an extensive criminal history. 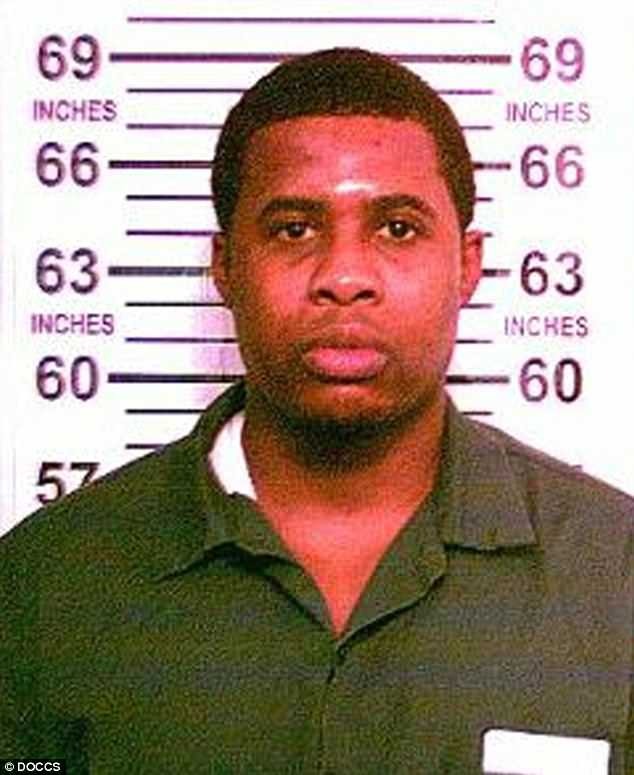 He has been arrested in 2004 after he fired around 12 shots and hit a 20-year-old man in the back in the Bronx, officials said. Investigators believed he had been called to the scene of a domestic dispute and, on arriving, took out a gun and fired. He was sentenced to 8 years in prison, but was paroled a year early in September 2011. His supervised released ended in 2016. Three other arrests are sealed.